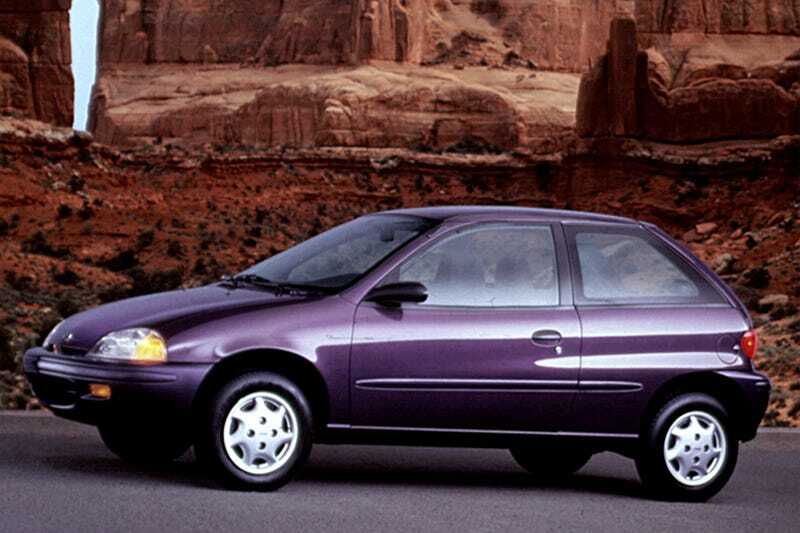 You have just embarked on a 6-hour drive in a 1995 Geo Metro manual with your crush (not spouse/boyfriend/girlfriend; someone you’re interested in, but still self conscious around) when you inexplicably pee your pants. You can’t stop to change and the windows in your vehicle don’t roll down. You are driving a winding, bumpy mountain road by yourself in that same Metro with a manual. You must endure the twists, turns, bumps, and constant shifts all while having to poop worse that you ever have before. You can’t pull over or crap yourself and your destination is 2 hours away.